ROCK PILE LN- 3+/- Acres of TN RIVERFRONT LAND WITH RV PADS!. Use as commercial land, summer vacation spot, or keep it all for yourself year round. Are you ready to retire, slow down a little and enjoy life? Think about this: Over 3 Acres of Waterfront Land with 235 feet of Tennessee River Frontage with 12 RV Hook ups. Each site has a 14x28 concrete pad, 50, 30, and 20 amp service, city water, and approved septic system. Each site has a beautiful View of the river and the Fishing, Boating, Camping, and water Recreation are great!! Owner uses this for Fun and Recreation. It could easily be turned into a business. Lots of possibilities here!! 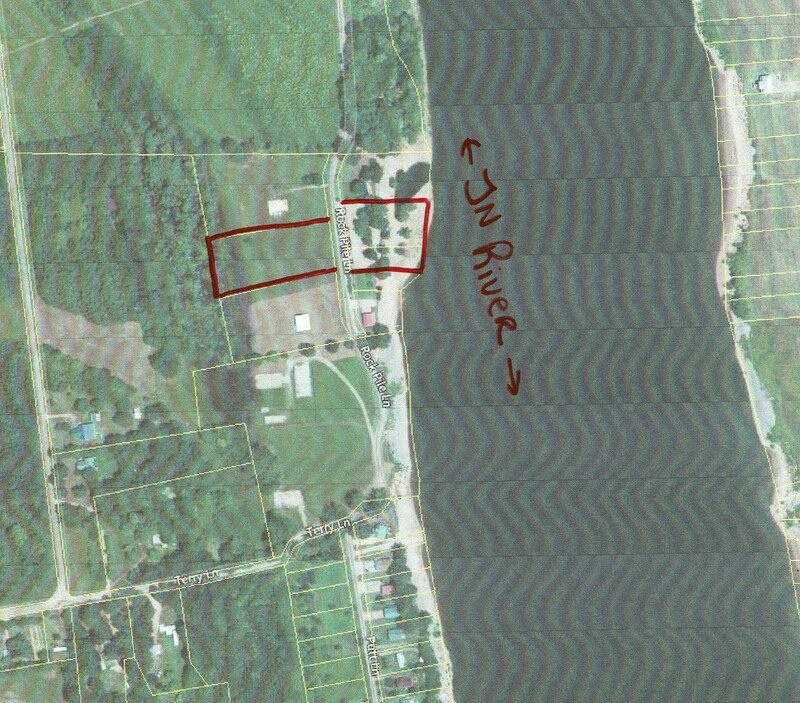 You could easily build your waterfront home and use the land for recreation or farm land. Located only 2 miles from the famous Civil War Battlefield site at Shiloh National Park, This property is also very close to Pickwick Landing State Park. Located about 2 hours from Memphis TN, Nashville TN and Huntsville AL.